I just love every product Dallah invents or creates. 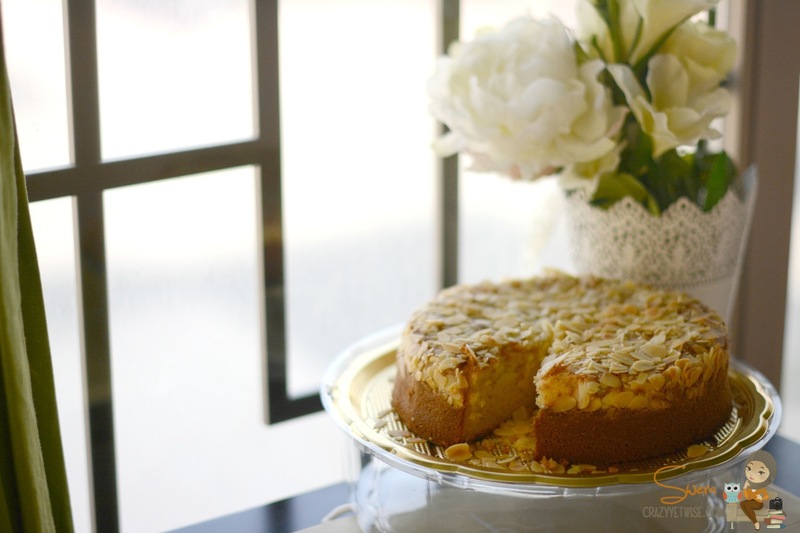 They’re just perfect in everything whether its traditional or modern desserts. They always have a new winner. 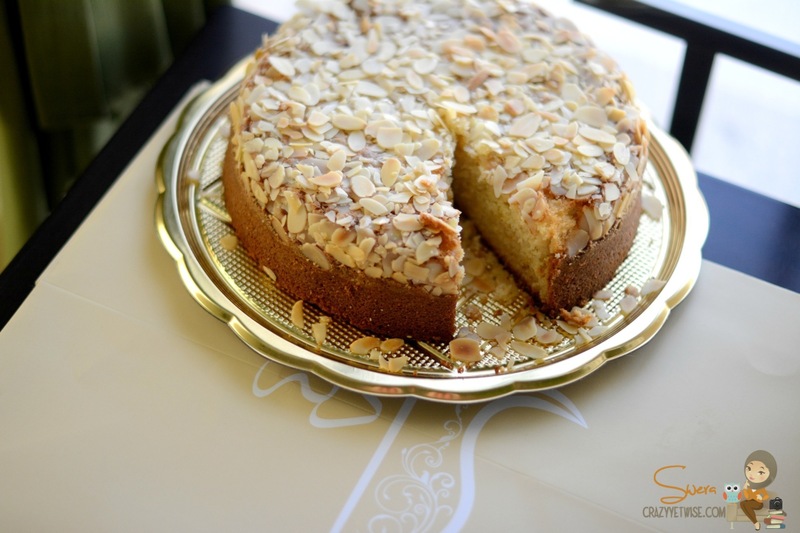 They make us go back in time with their improved versions of traditional desserts like Beith Alqe6a, Ghuraiba, Damlooj and so on. Not to forget their modern desserts like Crown Jewels (My fav), Pumpkin Cake, Smoked Pecan Cake etc. You can never go wrong with their wide selection of desserts. If you have a gathering then Dallah is your perfect choice. 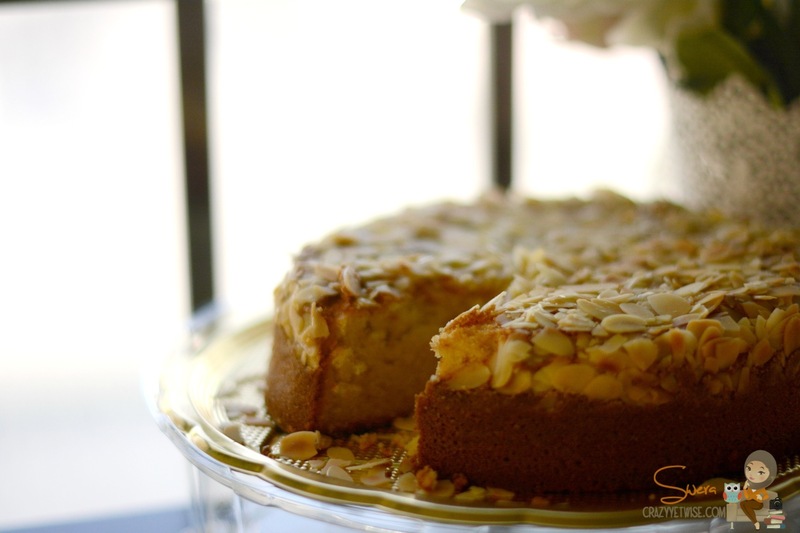 Their newest creation is The Lemon Almond Cake. Moist, spongy, delicious and not so citrus. The lemon taste is there but not actually there if you get what I’m saying. And I have to tell you that it stayed fresh in the fridge for more than 2 weeks. Baby Jana went nuts over it. When she wakes up in the morning she’d ask for it immediately. It’s very light. You’ll never feel full or stuffed even if you had a huge slice. Thank you Dallah and wish you all the best.